GallopNYC on Sunday opened the doors of its Sunrise Stables location in Lindenwood to the general public. 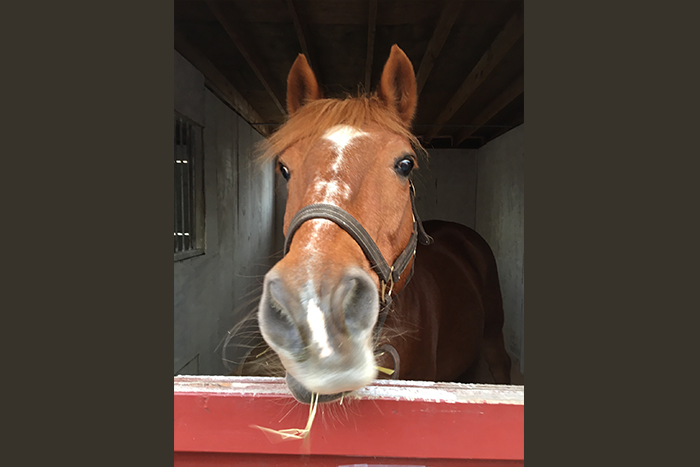 GallopNYC, an organization that offers therapeutic horsemanship programs to children and adults with disabilities and special needs, including military veterans and at-risk youth, hosted its annual open house on Sunday at Sunrise Stables in Lindenwood. Earlier this year, GallopNYC opened Sunrise Stables at 80-98 Linden Boulevard, and GallopNYC Forest Hills at the stables on 70th Road near Forest Park, which operated for decades as Lynne’s Riding School. The group serves approximately 500 novice equestrians per week using “therapeutic horsemanship to help riders in NYC with disabilities walk, talk and learn, inspiring them to live their lives as fully, independently and productively as possible,” according to GallopNYC.